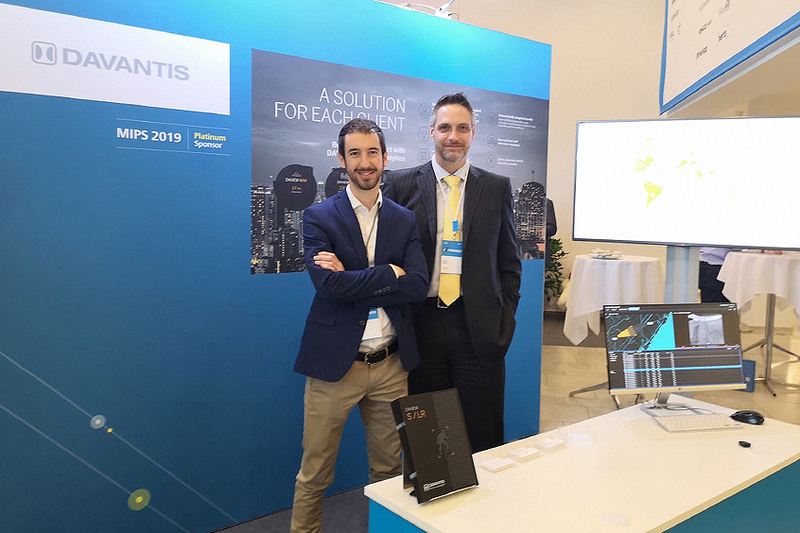 From now on, you can receive DAVANTIS alarms on your Patriot system, as a result of the integration of both companies. 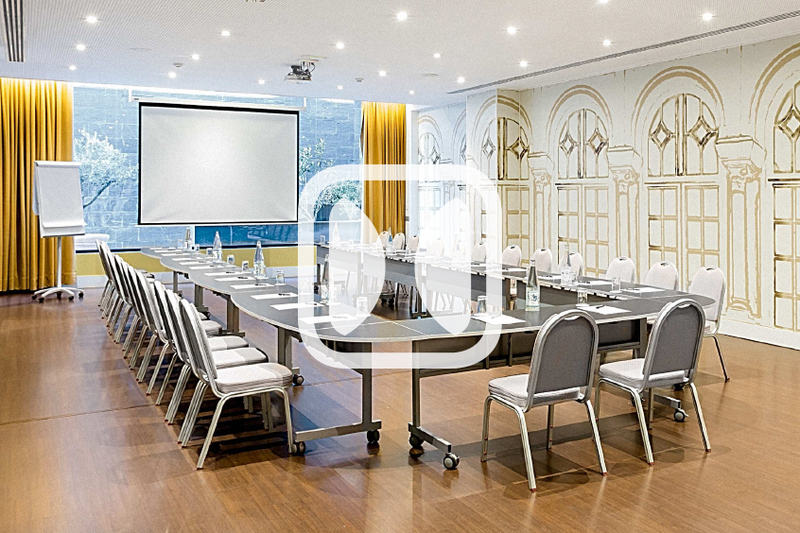 Patriot develops alarm and video-surveillance systems using the latest software and technologies to deliver flexibility, reliability and ease of use. 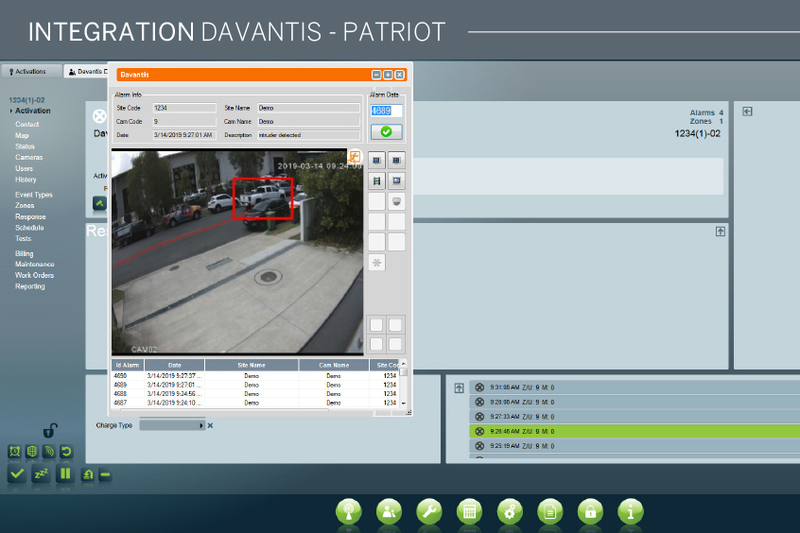 The DAVIEW AMS server by DAVANTIS acts as an alarm monitoring station, allowing Patriot to view alarms with ClickThruTM technology and live camera images, pooling, technical alarm reception, remote relay activation, bi-directional audio to communicate with sites, and network and server redundancy. 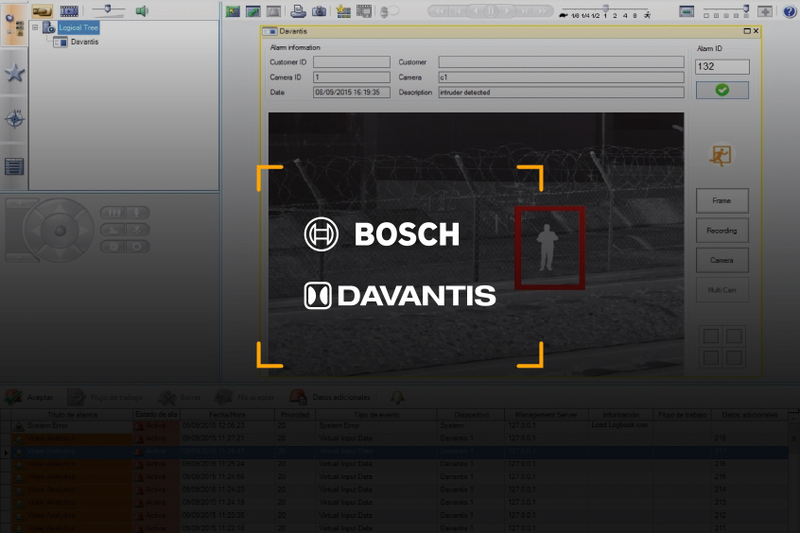 DAVANTIS specialises 100% in video analytics for perimeter security: We have devoted more than ten years working with avant-garde technologies and algorithms to improve the performance of your cameras and to obtain accurate results in the security area.